SELF-MEMO: How to configure ADRCI in 11.1 or 11.2 to purge logs and change policy for removing unneeded log files. Entries (RSS) and Comments (RSS). 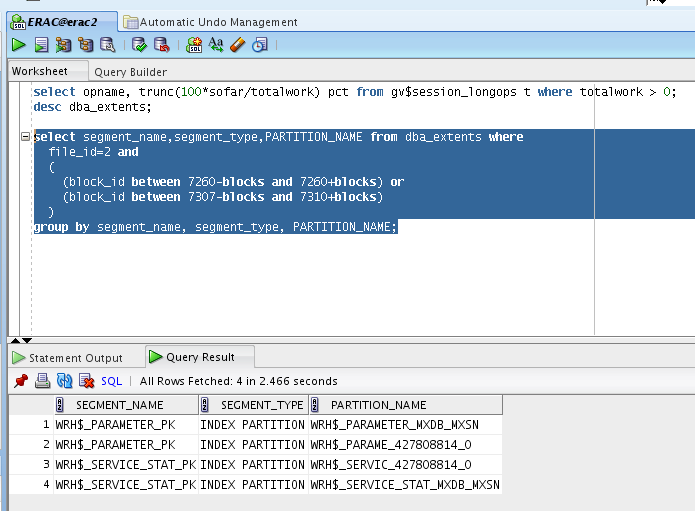 17 queries. 0.212 seconds.